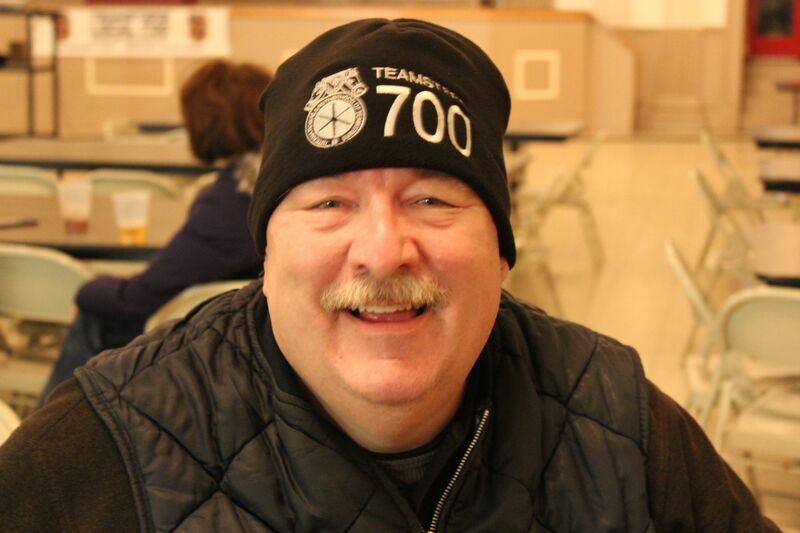 Everyone at Teamsters Local 700 was saddened to hear about the passing of longtime Teamster member Frank Tonkovich last weekend. Frank worked at the Cook County Department of Corrections for 30 years and was a proud union member. After he retired, he was involved in the Teamsters Local 700 retirees’ club and will be greatly missed by all. Frank was a true Teamster. Our condolences go out to his family and friends. Below is the obituary from the Chicago Sun-Times. Tonkovich, Frank Nicholas “Tuggie” Ret. CCSD, “Tuggie”, of the Southside of Chicago; beloved husband of Carmen (nee Ortega); loving father of Nicholas and Laurina Tonkovich; loving son of the late Michael and late Rose Tonkovich; dear brother of Anthony Pantaliono; favorite uncle of several. Graduate of St. Bride’s 1972, Henry Clay Senior High School in Lexington, KY 1976, South Suburban College (formerly TCC) and Cook County Sheriff’s Classes 84-4, 88-4. Frank retired after 30 years of service from the Cook County Sheriff’s Department and was a member of Cub Scouts Pack 3576, Boy Scouts Troop 716, St. Jude’s Police League, Polish American Police Association, Wolf Lake Rod & Gun Club and I.B. Teamsters Local 714 & Local 700. Visitation Sunday 1:00-8:00 p.m. Funeral Services Monday, July 24, 2017 8:45 a.m. prayers from Elmwood Chapel, 11200 S. Ewing Ave., Chicago to Sacred Heart Croatian Church. Mass 9:30 a.m. Interment Holy Sepulchre Cemetery. In lieu of flowers, memorials to the P.A.P.A. Scholarship Fund would be appreciated. 773-731-2749, http://www.elmwoodchapel.com.